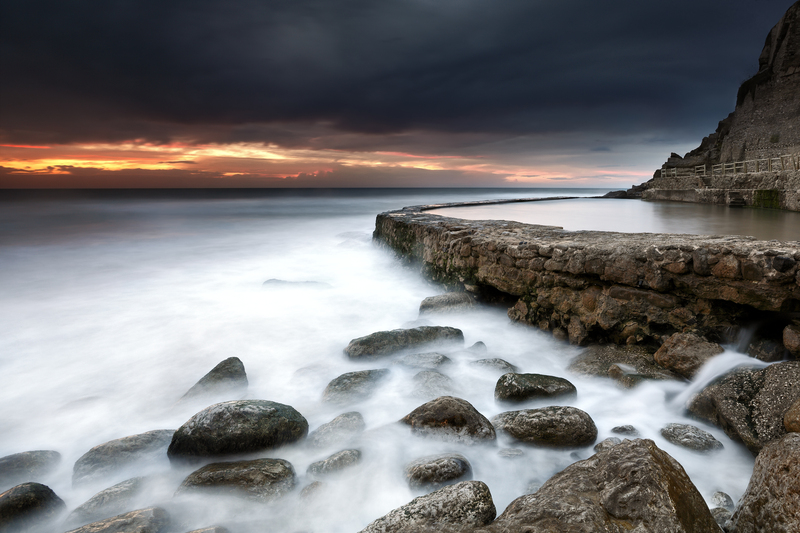 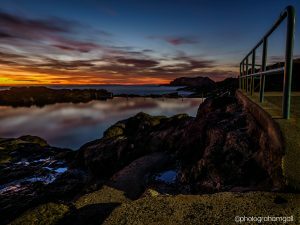 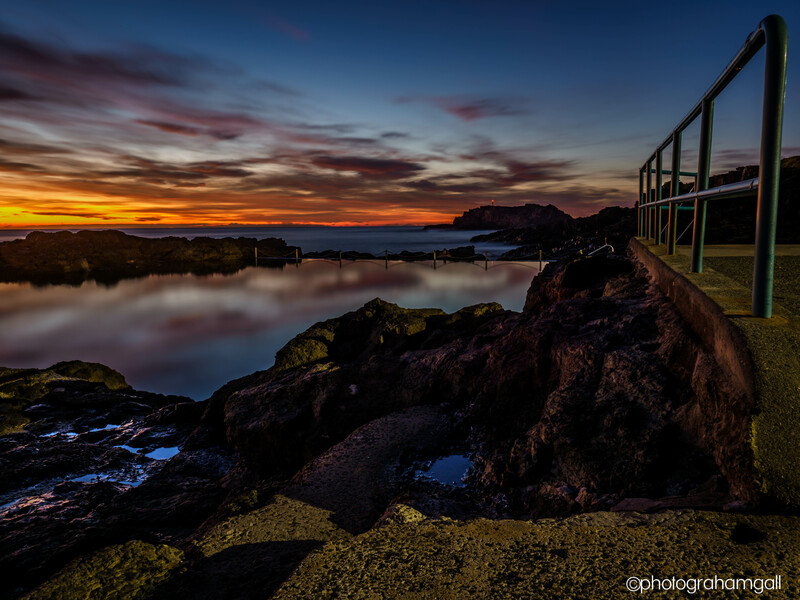 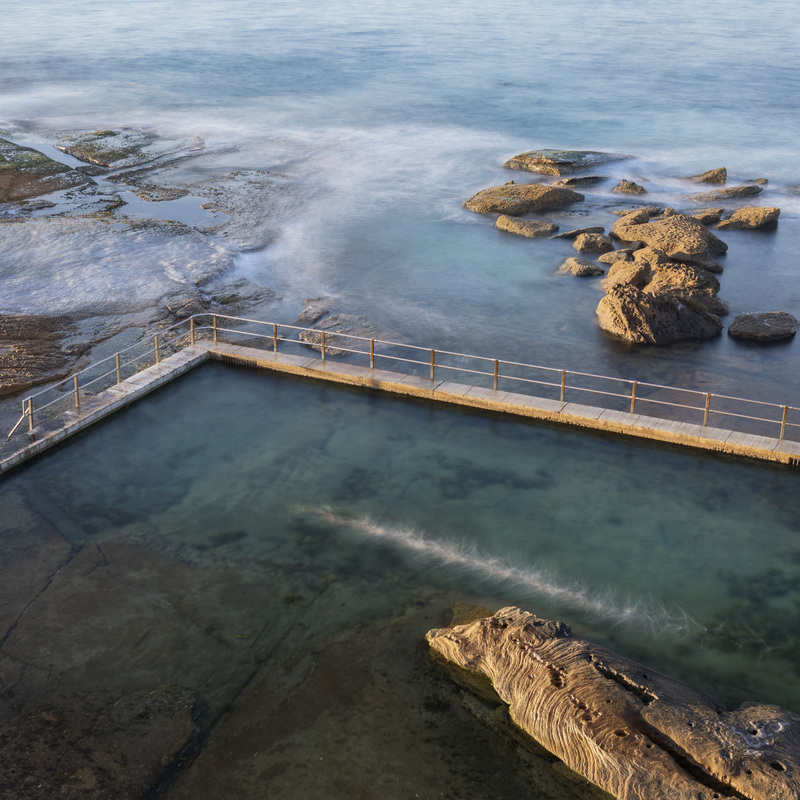 AU$150 to Peter Andrews for Terrigal Rock Pool early morning. 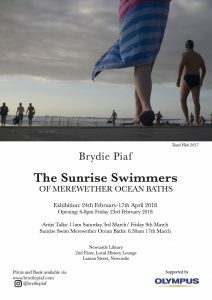 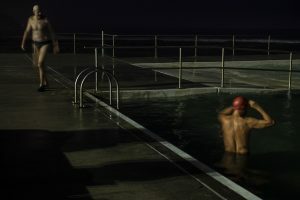 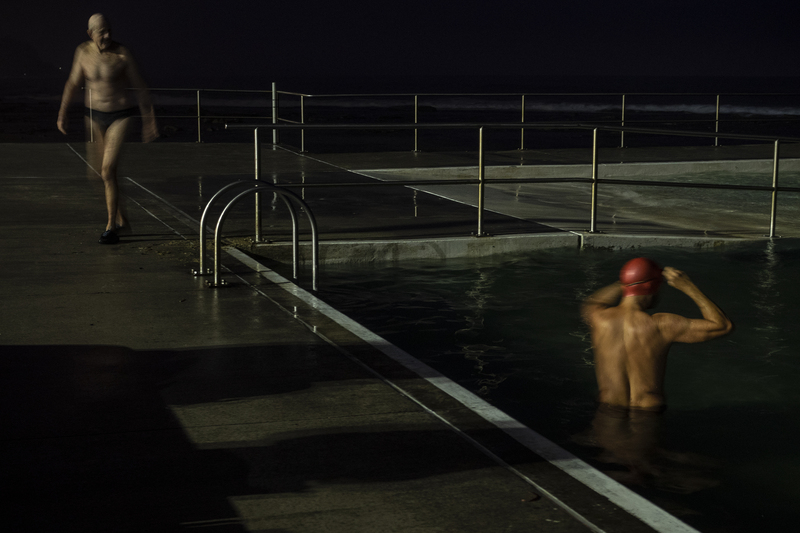 The Sunrise Swimmers of Merewether Ocean Baths – A book and exhibition by photographer and storyteller, Brydie Piaf. 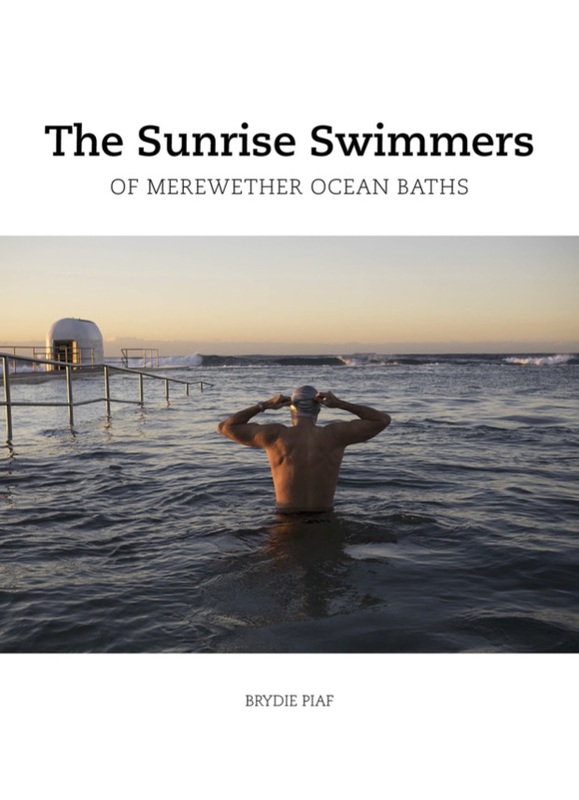 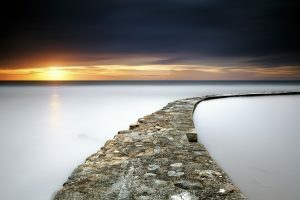 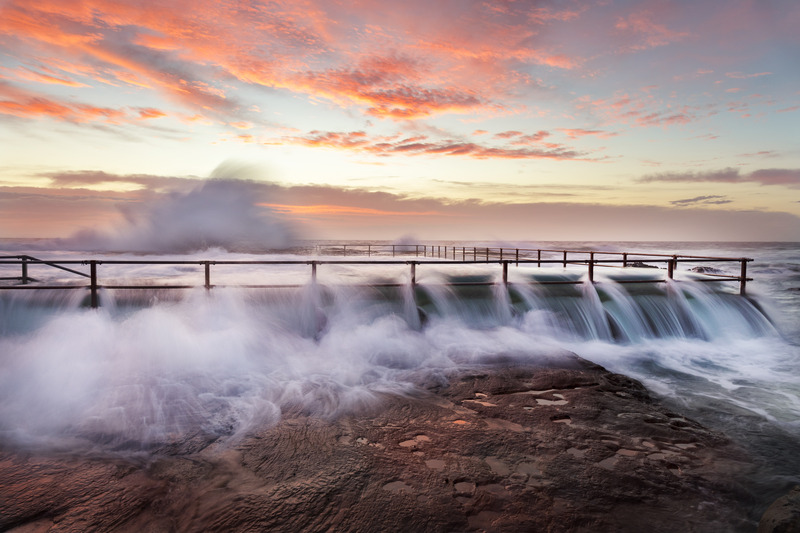 The Sunrise Swimmers of Merewether Ocean Baths is a collection of portraits, seascapes and stories documenting the regular early morning swimmers of Newcastle’s iconic Merewether Ocean Baths. 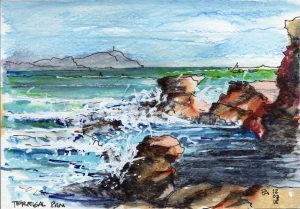 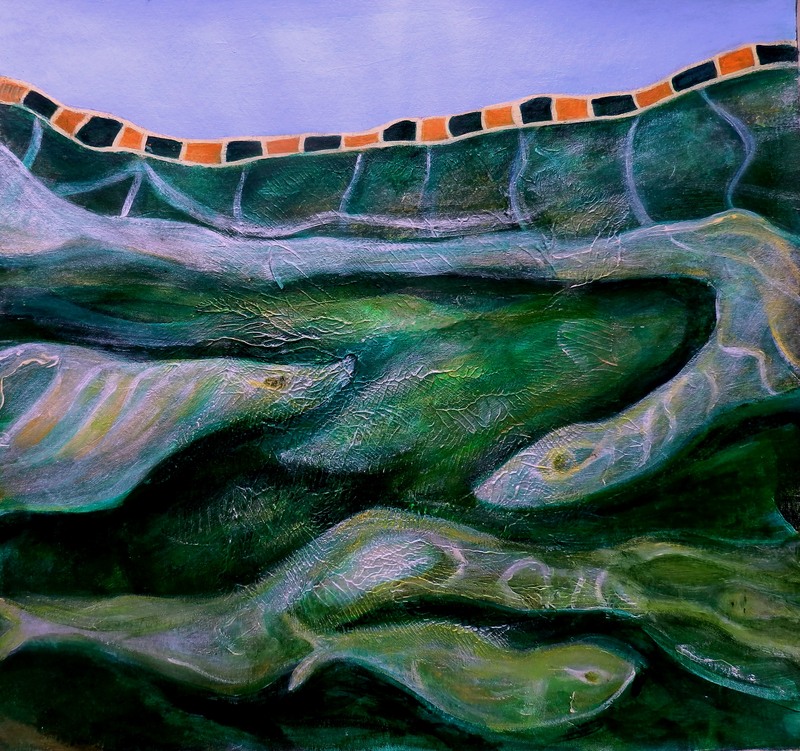 The Sunrise Swimmers is Brydie Piaf’s celebration of the saltwater life and the people who greet the sea before the sun each day. 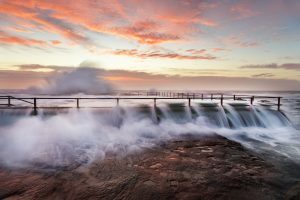 The exhibition (proudly supported by Olympus) is open from 24 February to 17 April 2018 in the Local History Lounge at City Library, Laman Street, Newcastle, NSW, Australia. 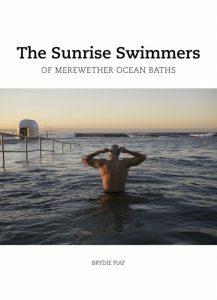 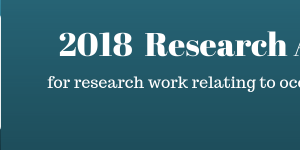 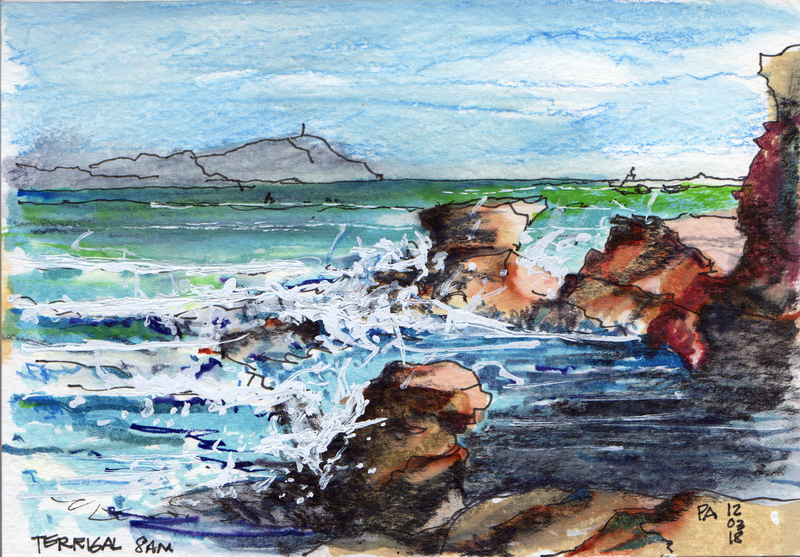 – an Honourable Mention for the All into Ocean Pools Inc Pat Skinner Award for writing relating to ocean pools. 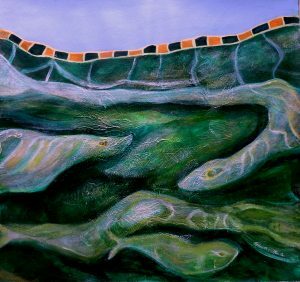 After many delays, Graham Gall was on Friday 15 September 2017 presented with the prize money cheque and certificate for his award-winning entry in the 2017 Sheridan Evans Award for artwork relating to ocean pools. 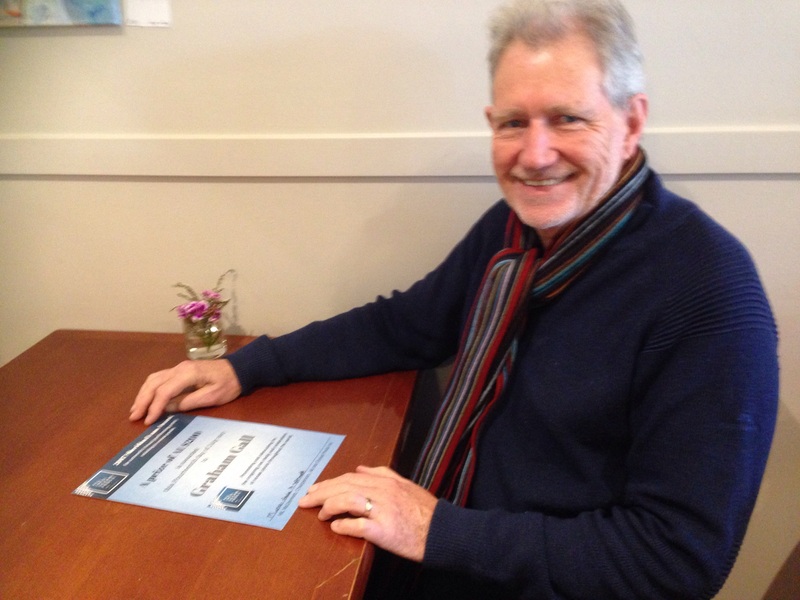 Thanks to our member Barbara Smith for organising that presentation in Canberra.